Call it the Ikea mindset. On populated islands, space is at a premium, just like those stereotypical Swedish kitchens you see when you stroll through your local assemble-it-yourself retailer. That space restriction is a major reason fossil fuels remain a better power-generation option than renewables on populated islands that have just experienced a natural disaster—like Puerto RIco. 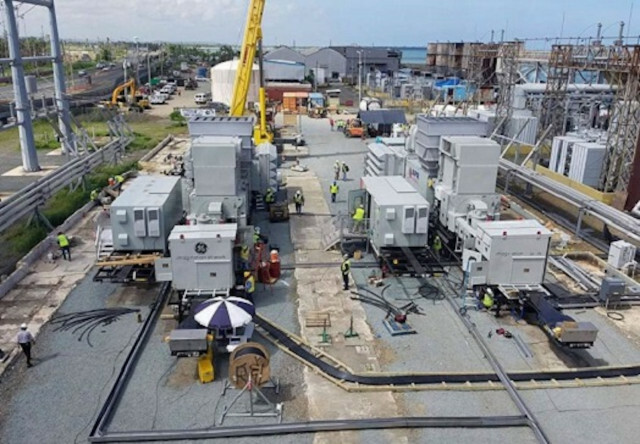 At least, that's the argument made by Navigant Research in a recent blog post that uses the recent post-hurricane rebuilding effort in the U.S. island territory as an example of where and why diesel generators come out on top. Navigant focuses on one metric in particular—energy density, specifically the "daily energy output per acre of plant area"—to compare different types of electricity generation. In Puerto Rico, a pair of 25-megawatt diesel-fired turbines were installed by APR Energy after the hurricane to help bring power to the country's grid again. Navigant estimates those turbines can produce 6,200 megawatt-hours in a day on just a single acre of land. In comparison, solar (photovoltaic) cells using the same amount of land would generate just 0.67 megawatt-hours during the run of a day. It's this reason—the potential energy density advantage of diesel-fired turbines over renewables—that explains why "many of the high output, dense systems tend to be based around fossil fuels," says the Navigant post. "Island nations are often constrained on space and need to fit generation among existing infrastructure—especially after a disaster," it continues. The blog post leaves out a couple of considerations that need to be considered. First, renewable power installations are self-sustaining and fuel delivery is not required for them to produce electricity. Second, however, large stationary solar-and-battery generating plants can take a significant amount of time to install in comparison to diesel generators. 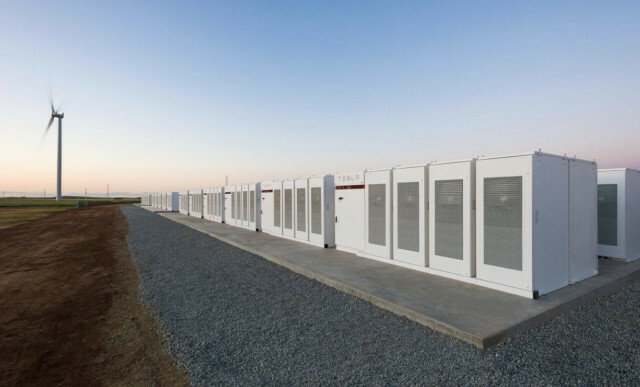 One recent installation, a 129-megawatt-hour battery made by Tesla, was considered a success after it was installed within 100 days. Meanwhile, the two diesel-fired turbines in Puerto Rico mentioned above were installed in 15 days—or about the same amount of time it takes to put together a couch from IKEA.